After returning to the States, she debuted on Broadway in a show called The Gingham Dog and her performance earned her a nomination for Best Newcomer. 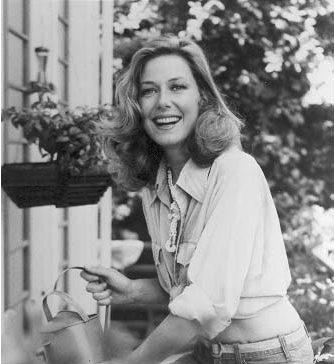 Though theatre continued to be her first love, she began to find on television with some commercial appearances in the early 1970s. Becoming part of the television show was a learning process, and she recalls the time fondly. 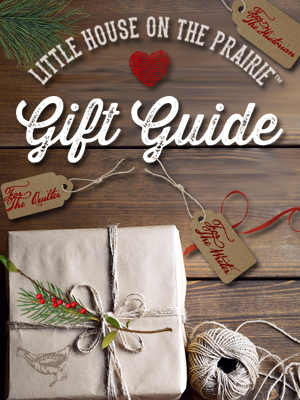 Melissa Gilbert recounts in Prairie Tale: A Memoir how she would watch Karen do warm-up exercises and study her acting process. Karen’s professional attitude towards the role made an impact on those around her. 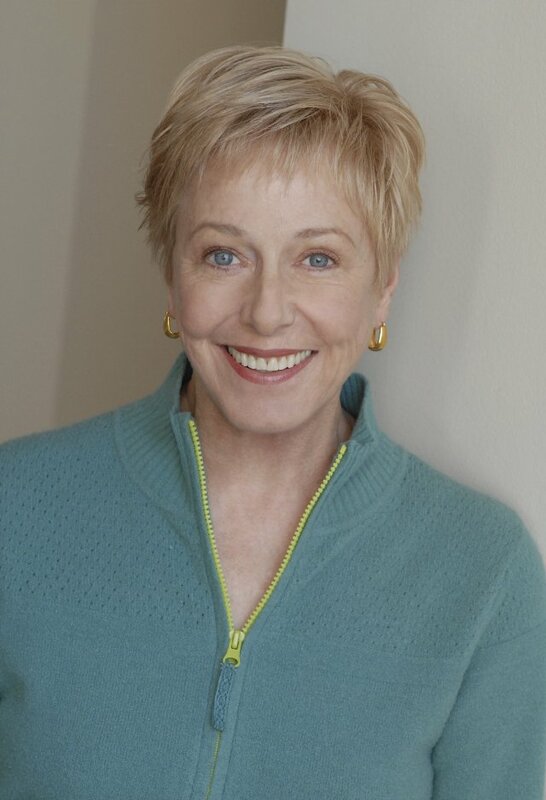 After “Little House on the Prairie” ended, Karen Grassle not only returned to the theatre work that she loved but also continued to guest star in TV shows and movies. One of her proudest accomplishments was co-writing the screenplay of and acting in the 1978 TV movie “Battered” as it allowed her to explore a difficult subject matter and express her creativity. Karen also appeared in several feature films, including “Wyatt Earp” in 1994 and “My Greatest Teacher” in 2012. 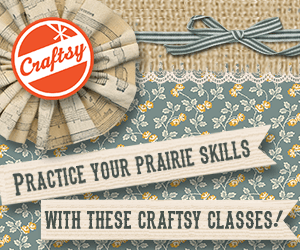 In this clip, her character has a scene with Wyatt Earp played by Kevin Costner. Today, Karen lives in the San Francisco Bay area where she lives with her daughter Lily and remains involved in local theatre. She stays in touch with other “Little House on the Prairie” cast members to this day, especially her friend and neighbor Charlotte Stewart. 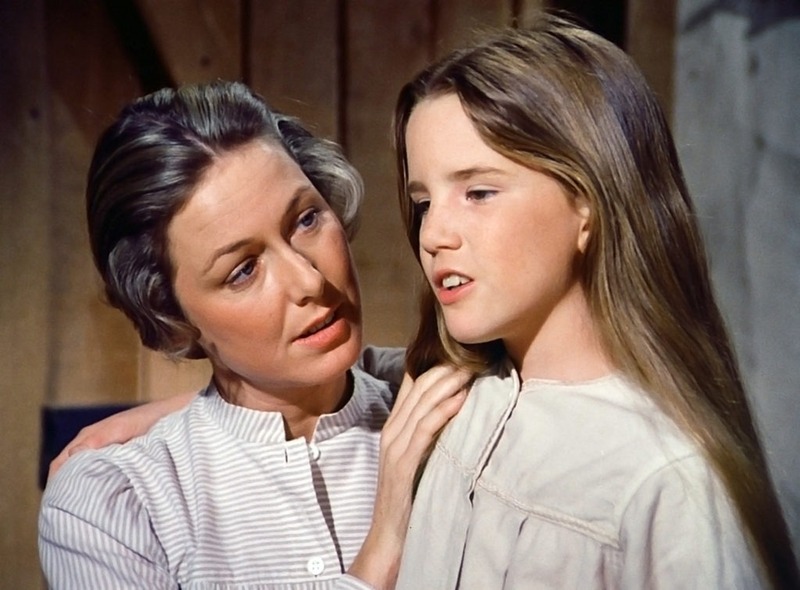 For so many fans, Karen Grassle created the ultimate mother as Caroline Ingalls and her portrayal of ‘Ma’ has inspired us for more than forty years. 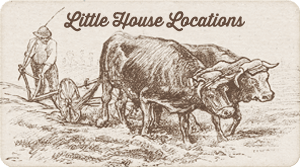 Love lhotp, the life and times of an era that is gone unfortunately. I would have loved to have lived in those times. I am truly blessed with an awesome wife that reminds me of Caroline, she is tough, a loving wife and a loving mother. Genesee Country Village & Museum hasn’t announced yet who is appearing for Laura Ingalls Wilder days this year, but there is a picture of a guest whom I think may be you. If it is you, thank you for coming to New York. I can just about wait to see you in person! If it’s not going to be you, that’s ok too. Thank you the same! LHOTP always reminds me of my daughter when she was small. We watched it together every chance we had! im Louis A Monaco ,,,about the same age as Laura on Little House,,Im 55 now living in my little Cottage in Forest Ocala National Forest Florida,,,as me and my wife watch repeats of season 1,,,Those were the best days in 70s/80s and its sad tv isnt the same anymore..We need to bring the TV STANDARDS back,,,I also watch repeats of Highway to Heaven and miss Mighael Landon,Victor French…Bill Bixby and all the actors of that by gone day.. 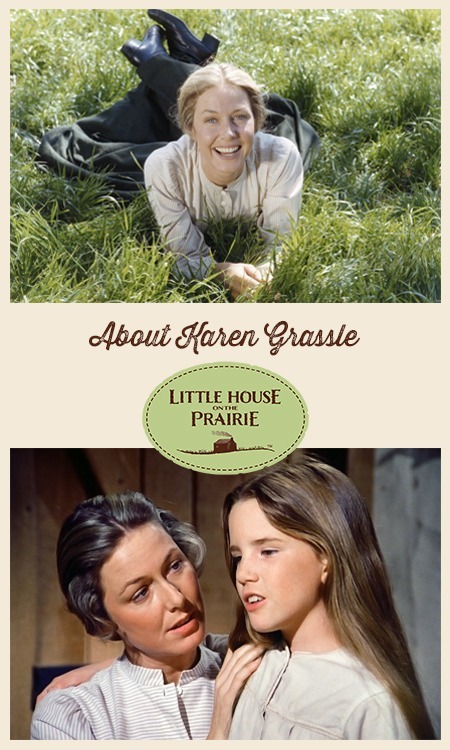 I have always loved little house when I was a child. Now I play extra money to get the channel and watch with my children cause there is no other tv shows like little house. I love Karen, she is amazing and I try to learn from her. wish this show would go on forever. 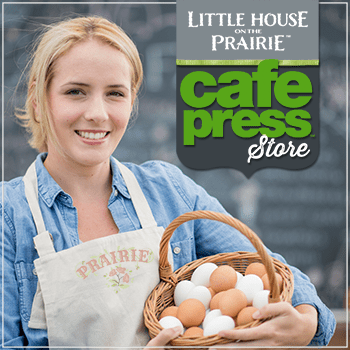 I recently became aware of the series Little House On The Prairie and am trying to get the entire series since I have been recording all episodes then realizing I was recording them out of order. I LOVE the stories and find myself saying “Now they don’t make movies like that anymore.” I often cry during and after the endings. The actor’s portray the characters so well that it makes it so real. I so love LHOTP and I watch the old shows every day on the INSP channel. I could watch any show I’d like but choose to watch LHOTP because it brings back so many childhood memories. My friends tease me because I watch it but I don’t care. They just don’t make shows like this anymore. A big thank you to Karen Grassle and the rest of the cast for bringing joy into my home as well as many other homes. Watched EVERY episode of LHOTP as a child and STILL to this day as a 50 year old woman. I was “Laura” as a child and “Ma Caroline ” as a mother. To this very day I have yet to find any other actress play such a touching, memorable role as a loving yet firm mother, a patient yet stoic friend and neighbor, and an in total love with her husband wife and I don’t think I ever will. Ms. Grassle has made an impact on my life and I just wanted her to know. Thank you, Ma. Love love. 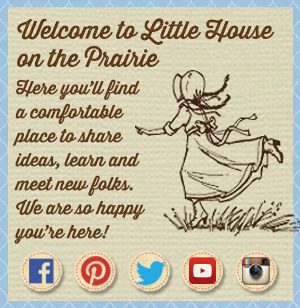 the little house on the praire is very good and real.